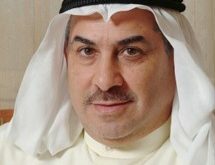 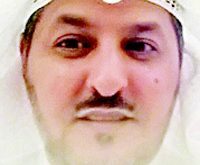 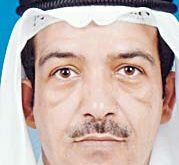 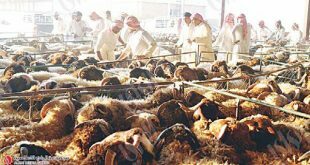 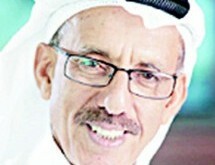 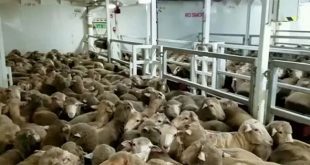 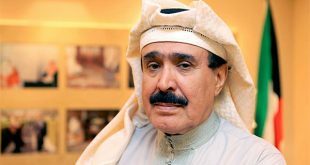 KUWAIT CITY, Aug 4: A Bedoun man filed a complaint at Taima Police Station against a Kuwaiti friend who allegedly sneaked into his livestock pen in Salmi, assaulted the guard, threatened him with a knife and drove off in a pickup carting away four sheep, reports Al-Rai daily. 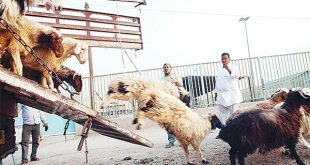 The complainant said the thief forced the guard to carry the sheep to the vehicle. 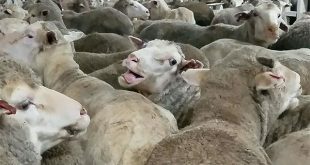 Police are looking for the culprit. 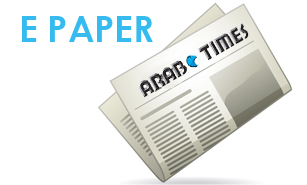 Complaint filed: An Egyptian woman, in her 30s, has lodged a complaint at a police station in Farwaniya Governorate against an unidentified person who allegedly stole her handbag, reports Al-Anba daily.